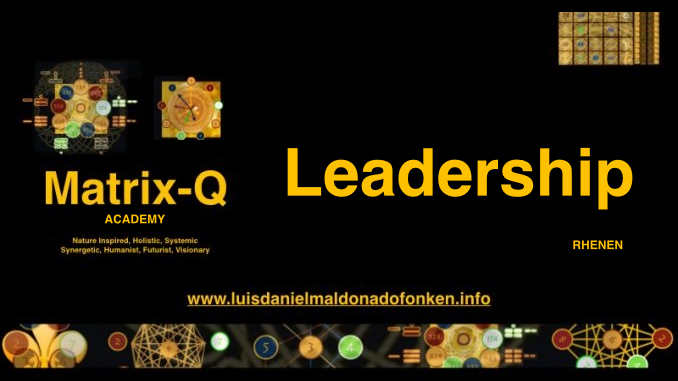 Most of the organizations, companies, services and products in our modern times have been designed, created in order to solve a particular problem, or approach it from a particular perspective. What i am about to share with you is that after the arrival of Apolo, the ancient Greek God, that brought the fire to humanity, apparently human cultures and civilizations have mostly solved their problems with earth, and fire. Earth as a symbol represents all that has to do with wealth and wealth generation. While fire, with all necessary for creative and transformative thinking, ideas that can change a situation and outcome according to our convenience. As most of you readers now would eventually like to ask, where about the water ? Water represents all that have to do with emotions and vitality. Emotional intelligence has a direct relationship with the nature of water, its flexibility, as well its fluidity, when liquid, and with its capacity of being stable and solid as ice, or expand and reach every where like vapor. How many organizations, services, products and solutions include water in our modern culture? An algorithm is nothing else than a sequence of steps necessary in order to solve an issue. The design of an algorithm needs of a well grounded knowledge of the problem, challenge, and of a strategy, implemented as a sequence of steps, that would solve it. In general we could tell that an algorithm is an strategic solution to any given challenge. 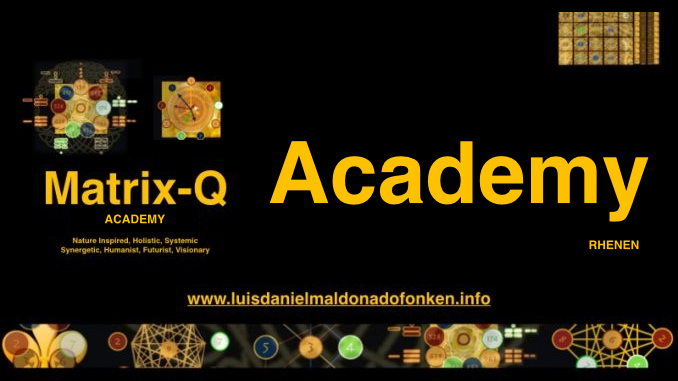 Apolo brought to humanity with fire the possibility to create strategies that are transformative: family clans became cultures and civilizations, empires. Ideas became technology. Property, of all kinds, became the foundation of wealth and wealth generation. In our modern times, the complexity of an emerging global culture and civilization is asking humans to become more self-aware, and for example, more self-responsible, when engaging into solution making, design of strategies, that would eventually destroy its own species, economy, culture or markets. For example the increase of burnout cases, seems to show an endemic global issue, that is beyond the field of depression, and emotional ability to cope with circumstances that overload human ability to engage into action, stand challenges, think, design strategic solutions and implement them successfully. A primordial algorithm goes beyond the combination of emotional intelligence, perception, wealth generation and creative transformative thinking. 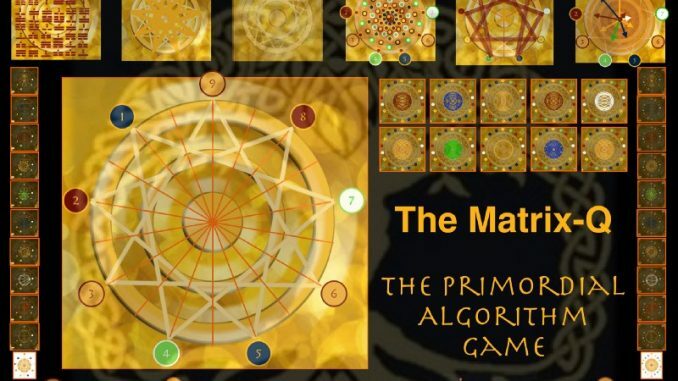 A primordial algorithm utilizes nature principles, laws, cycles, rhythms, the human potential and knowledge of ancient cultures and civilizations, with a futurist perspective, in order to solve any given challenge. The main idea is that if the solution to an issue is itself designed through holistic, synergetic, humanist, and visionary methods, the results will be more healthy for human individuals, their families, culture, society and civilization. Along the research studies related to the design of primordial algorithms, developed by the researcher since 1993, it became clear that in order to solve challenges through an holistic synergetic approach, more than one perspective needs to be integrated into the solution and synch with any other one, whithin the operative design/strategy of the algorithm. Creativie thinking, parallel thinkin where not enough. A new approach to perception, strategic thinking and management of a project (solution) had to be studied. 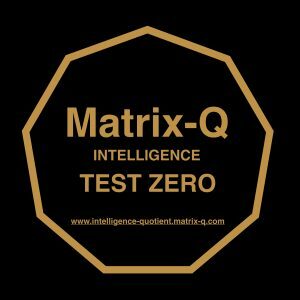 That is how the researcher identified a new form of intelligence: The Matrix-Q Intelligence is the sign of the ability to solve challenges by approaching them from several perspectives simultaneously. 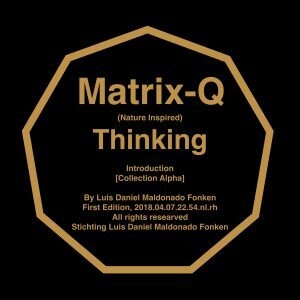 Matrix Perception, Matrix Intelligence and Matrix Strategic Thinking has been shared by the LDMF Foundation at the scientific Research Network, Research Gate and through its own publication platforms. A simple example is that of the coordination and synch of multidisciplinary know how and team members insight, for the purpose of solving a challenge. Each discipline has a unique point of view of the issue and even a language and would suggest as wella unique solution with its own methods and tools. When more than 3 disciplines have ready a unidimensional (one discipline) algorithm, and the 3 algorithms are compared, the result may be alarming. 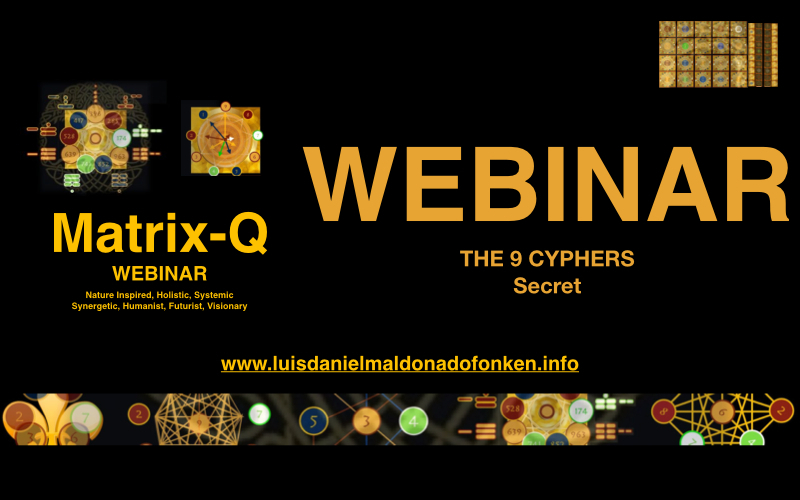 Which is the capacity of individuals specialized in several perspectives/disciplinies, to come together and create a one single algorithm capable to integrate, include the harnessing power and knowledge, also technology of several disciplines? 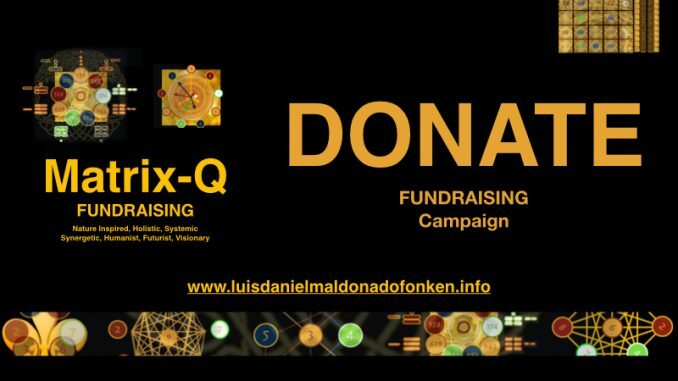 A Matrix-Q test can be requested online to the LDMF Foundation since 2017.June. 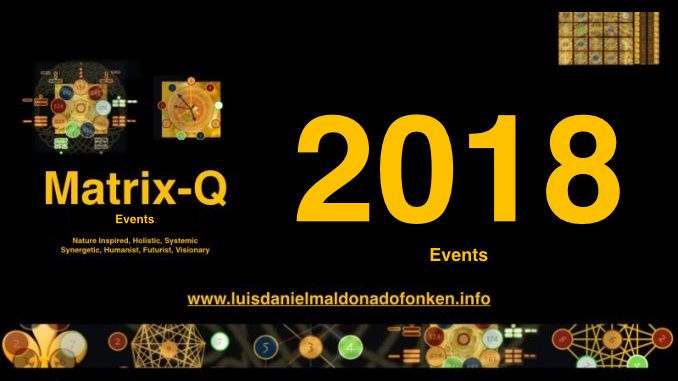 www.services.luisdanielmaldonadofonken.info/matrix-q-test/through this test individuals and organizations can assess their ability to perceive from several perspectives their main challenges, and identify perception weaknesses as well sides of the challanges they never noticed before. 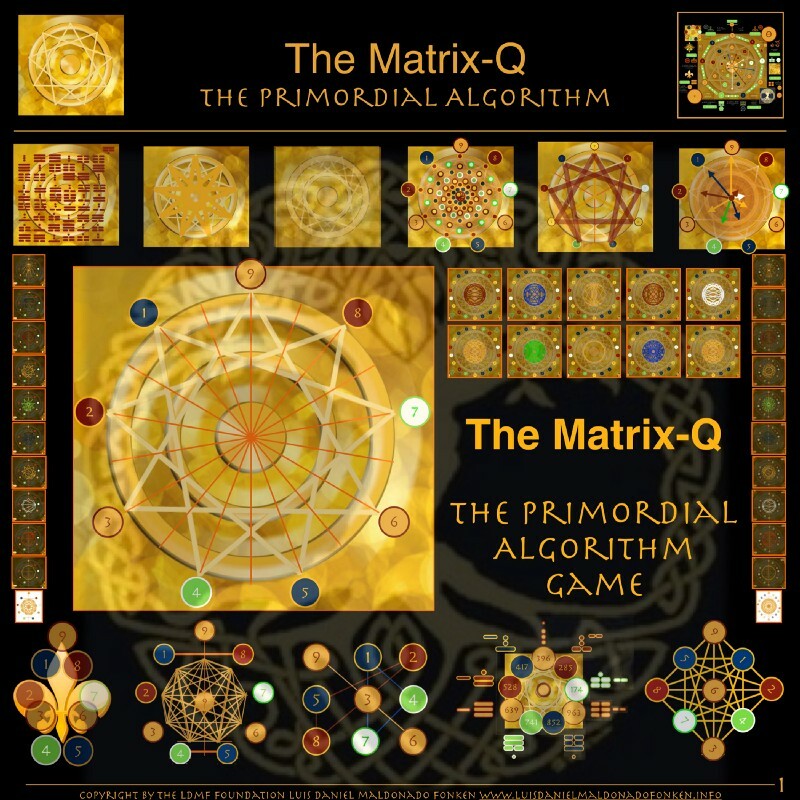 In order to design a primordial algorithm, needs to be utilized Matrix-Q. Primordial Technology Theta (PTT) are tools, epistemologically designed with a Matrix-Q blue print. 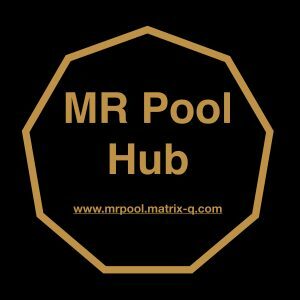 The use of PTT Tools enhances Matrix-Q and helps its users to create Primordial Algorithms for which Matrix-Q is necessary. PTT Tools have been created by the researcher since 1999, and are able to utilize not only earth, fire and water, but 9+ elements, and over 729 elements of design that A.I. would be capable to combine into a single Matrix type of strategy. 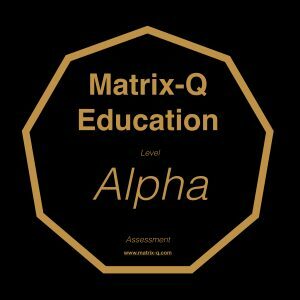 For ahuman Matrix-Q, the results of our studies suggests that to start with 3 elements is already a challenge in terms of change of perception (from one element point of view, to 3 elements matrix view). 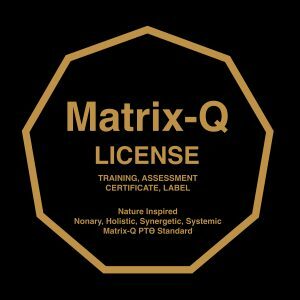 The goal of the use of PTT Tools is to develop matrix-Q capable to utilize at least 9 elements in analysis, assessment of challenges and design of solutions. The LDMF Foundation has created a standard, which will help know how developers, technology innovators, strategic managers, project managers, change managers, and social management leaders, to implement the PTT Technology and know how into their products and organizations. 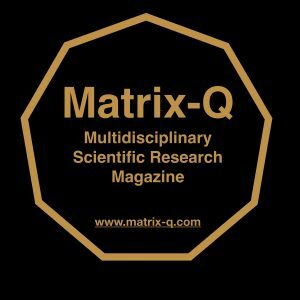 The know how of Primordial Algorithms, Matrix-Q and PTT Tools, is now available to researchers from all around the world, technology innovators and entrepreneurs and it promises to become a catalyzer of the human and A.I. ability to solve problems, perceive them, identify them, transform them into opportunities for culture development and civilization advancement. The A.I. research project on primordial algorithms developed by the LDMF Foundation is planned for 5 to 9+ more years, and it will bring to the market a nonary system of computing, a new mathematics, new frame for algorithms design and several human intelligence enhancement programs that will help from kindergarten children to technology innovators, entrepreneurs and scientific researchers to apply Matrix-Q, and develop Primordial Algorithms. The LDMF Foundation has launched in 2017 June the Primordial Algorithm Game, where entrepreneurs, scientists, technology innovators will be able to learn the know how, methods, and frame knowledge of Primordial Algorithms design and PTT Tools needed for their design. Suggest their challenges and algorithms (solutions) earn points and prizes over 9 million EUR in value. One of the main prizes for the future algorithm designes will be the incubation of their algorithm in the form of a company, product or service, to be introduced into the market, with the support of the LDMF Foundation, strategic management consultancy services. At the LDMF Foundation we are grateful for the already 30+ scientists from all over and with several disciplines background, that have been registered with important challenges they wish to solve and a great interest into learning on and developing primordial algorithm. 44+ Challenges have been designed by the LDMF Foundation, and published at its website, in order to inspire algorithm designers. 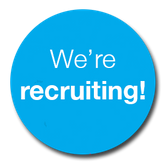 In order to register into the game, candidates just need to suggest a challenge they wish to solve and send an e-mail to the LDMF Foundation. 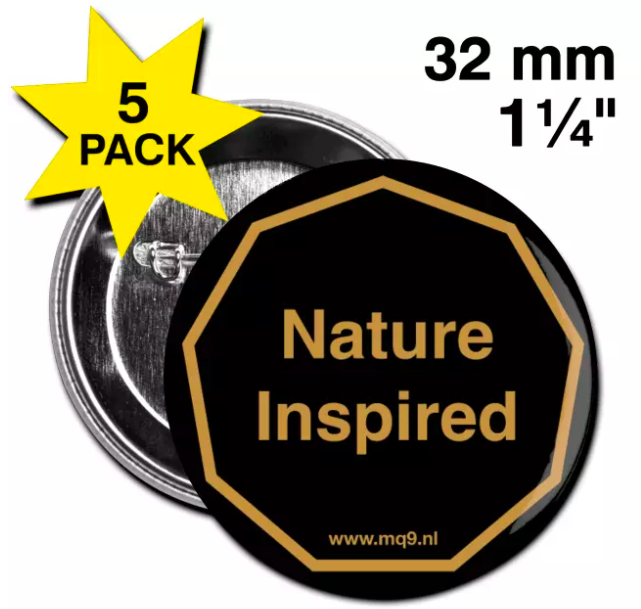 Is a not for profit organization registered in the Netherlands, dedicated to technology innovation, scientific research, education and consultancy. The PRIMORDIAL ALGORITHM CHALLENGE: Story Telling and Primordial Algorithms. A search in the past for stories with hidden encoded algorithms (Story Telling).